Taupō and the West Coast have high prospects for “green minerals” used in electric vehicles and wind turbines, a new study has found. A mineral potential study, commissioned by the Ministry of Business and Innovation, has found possible areas of lithium, nickel-cobalt and rare earth minerals, often referred to as “green minerals”. The study concluded there was a high potential for lithium along the West Coast and the Taupō volcanic range, nickel-cobalt in Tasman-Marlborough and Southland, and rare earth minerals on the West Coast. The results of the study were presented by GNS Science at the Minerals Forum in Queenstown yesterday. 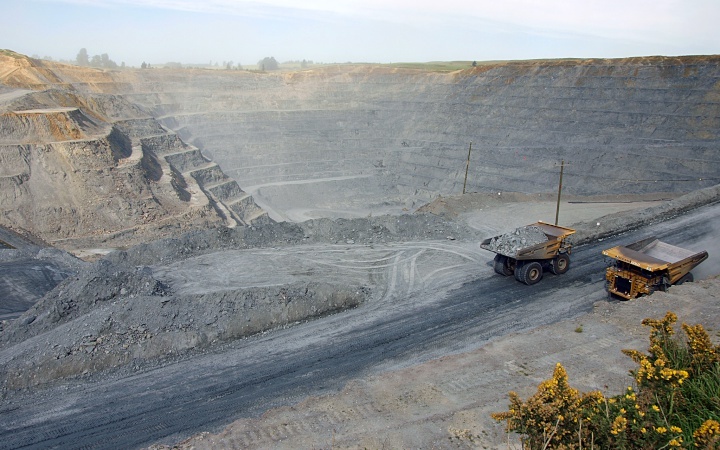 Lead author Dr Rose Turnball said it was the first time a study explored the prospects of green minerals in New Zealand as a push to a low-carbon economy increases global demand for lithium, rare earth minerals, and nickel-cobalt. The study used existing scientific data to create the first New Zealand map showing where these minerals were most likely to be. “I’m really excited – it has revealed areas that I hadn’t previously thought about as being interesting – for example lithium mineral potential in the Taupō volcanic zone. I hadn’t thought about that as a place that might be possible to have lithium mineral potential,” Dr Turnball said. Dr Turnball said it was too soon to say how accurate the mapping was, and the the next step was to take samples to confirm if the minerals were there. Energy and Resource Minister Megan Woods said the report provided the government with a strong basis upon which to make decisions on the future of mineral mining in New Zealand. “There is sky-rocketing demand around the world for minerals which are used in clean-tech and which can aid our transition to a low-carbon economy,” Ms Woods said.